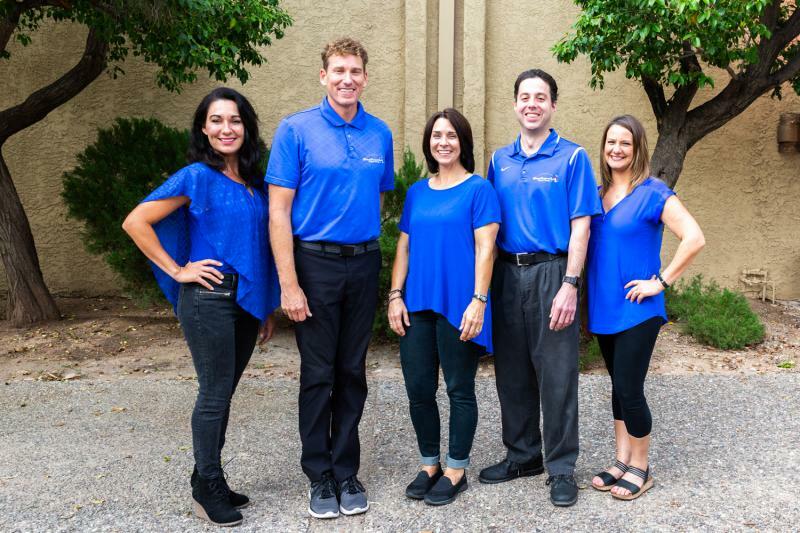 ﻿Voted Best Physical Therapist in Tucson by Three Best Rated. 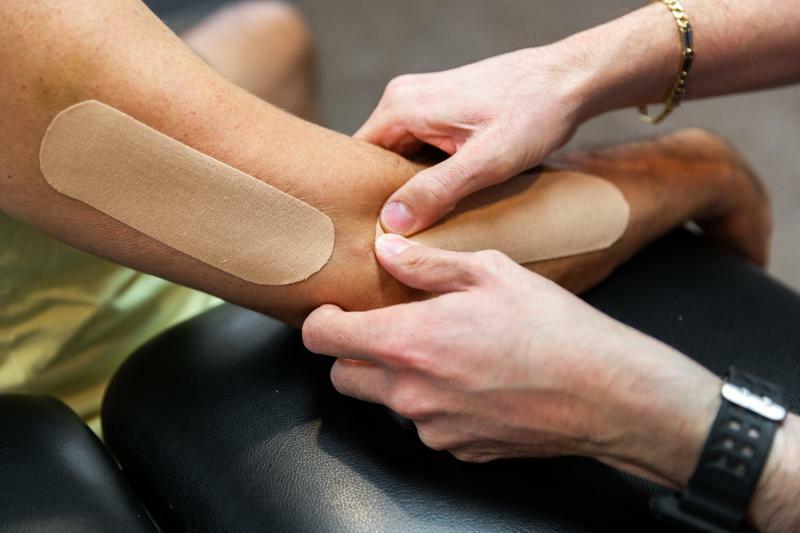 One-on-one personal care with a PT for the full treatment session (no aides, techs). Combined 55 years of clinical experience, our energetic and passionate staff are the best in town. Committed to continuing education to ensure our clinicians deliver the latest evidence-based manual techniques. Promote healing by building close relationships with the therapist, facilitating communication and trust. ﻿Partner with you to ensure your goals are reached. Pending your insurance, no referral is necessary to schedule an evaluation. Please Contact us any time for more information or to schedule an appointment!